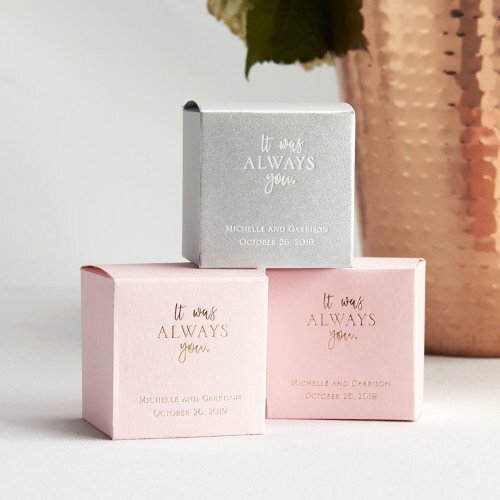 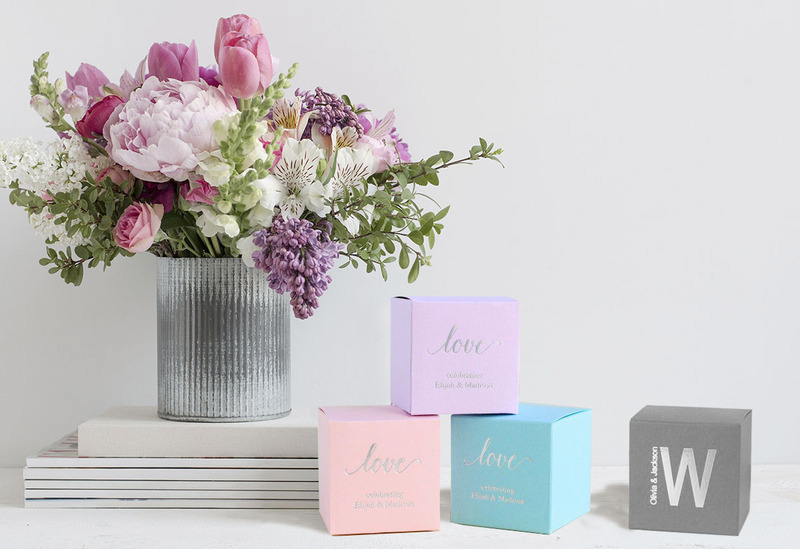 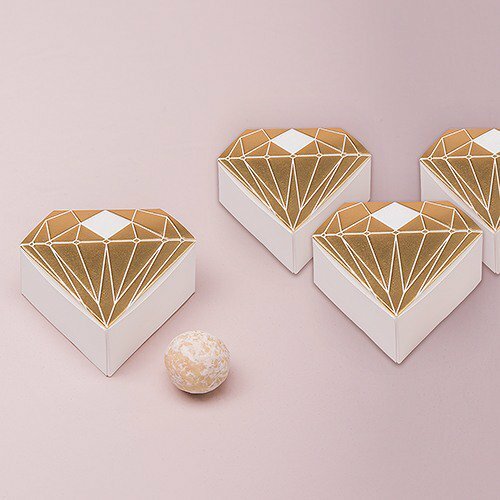 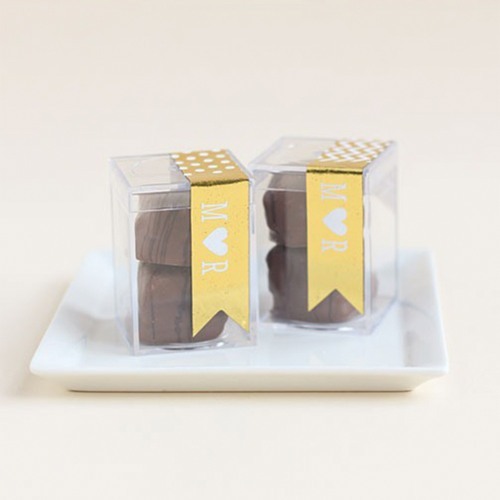 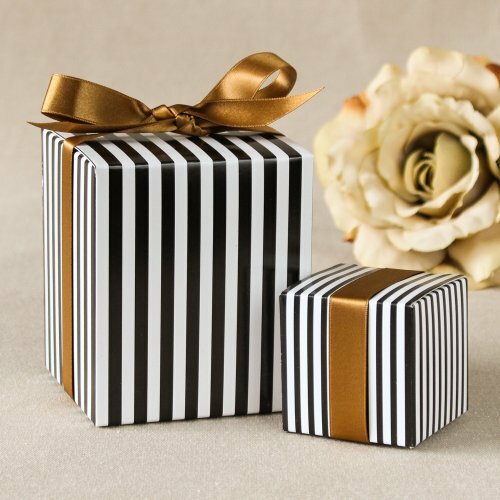 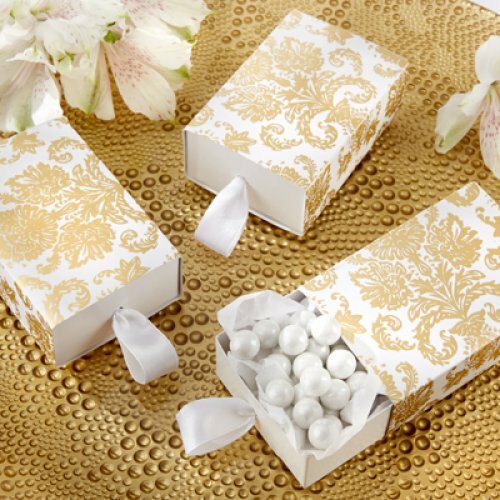 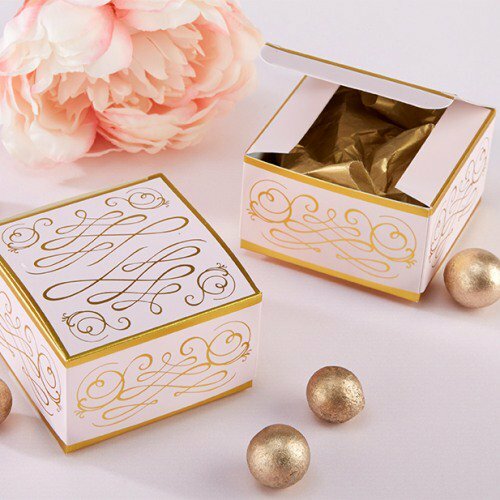 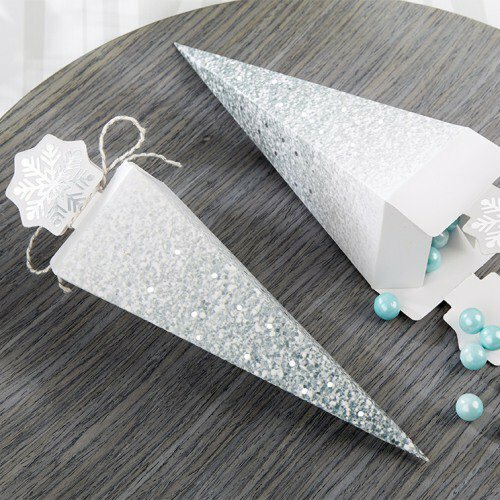 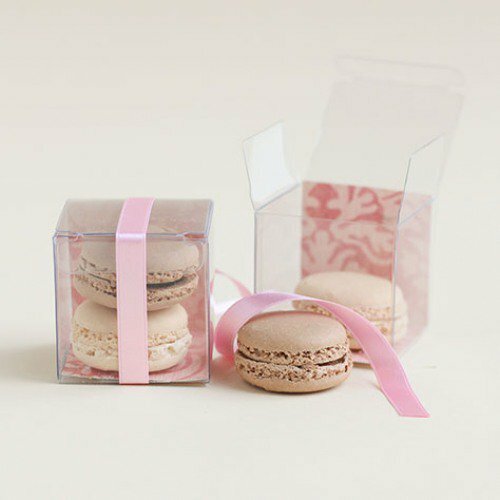 Wrap your party favors with an elegant finish with party favor packaging from The Roche Shop! 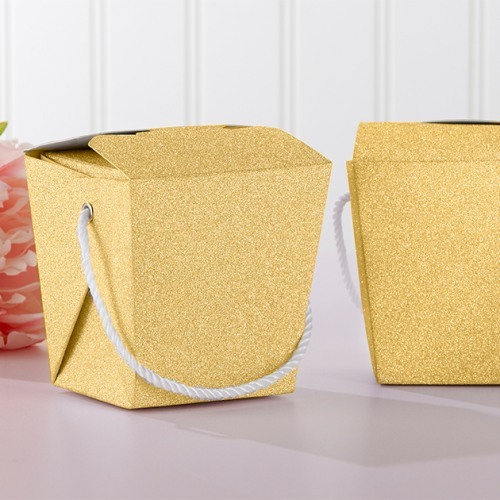 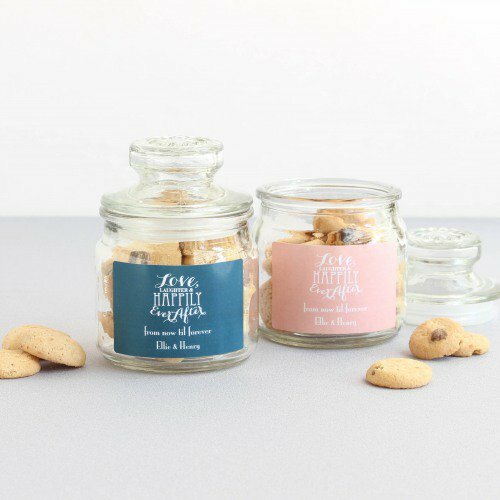 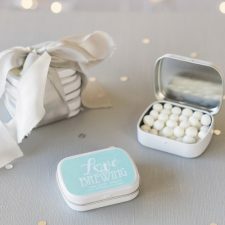 We’ve partnered with Beau-Coup.com for the best party favor packaging. 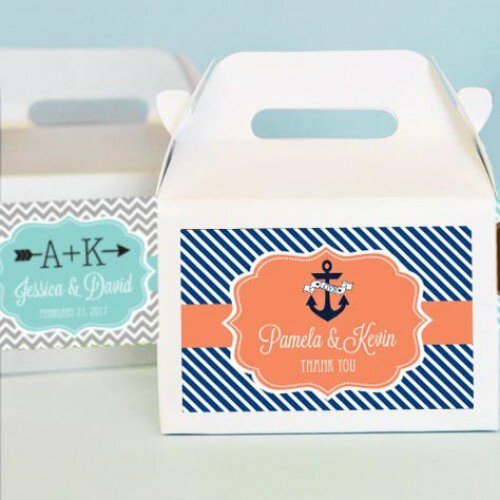 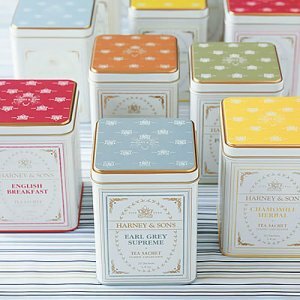 Shop favor boxes, favor bags, treat bags, favor jars, favor bottles & favor tins. 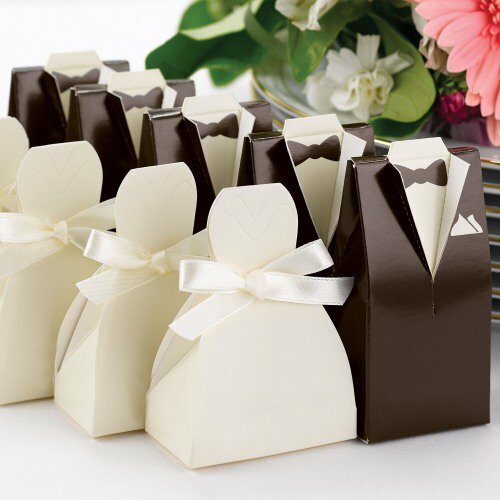 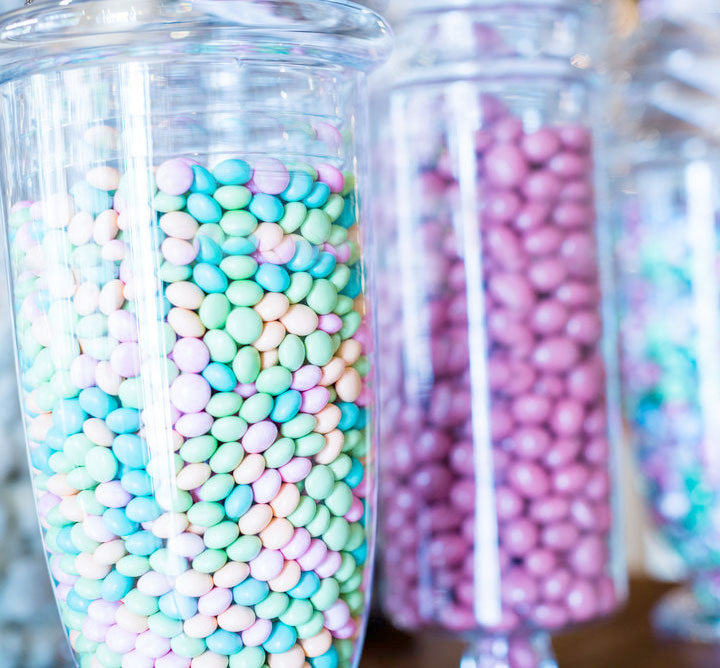 Fill them up with our party favors & edible party favors for your party! 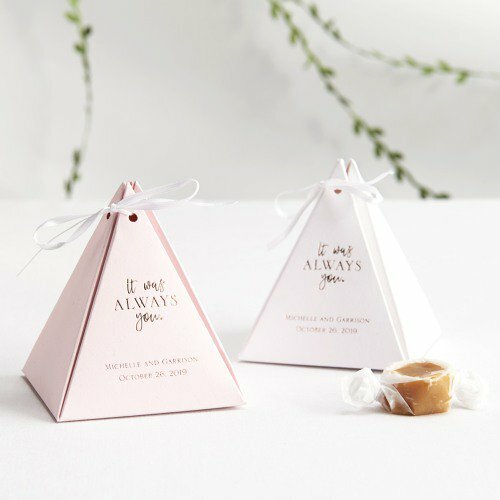 Make it pretty with The Roche Shop favor packaging + Beau-Coup.com. 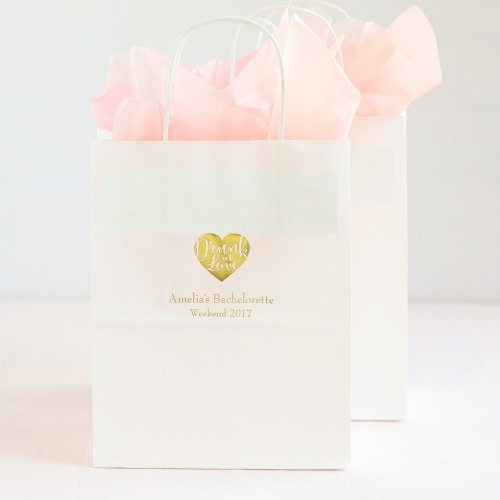 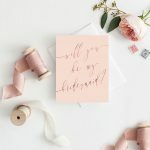 Don’t like those extra cost for party favor packaging? 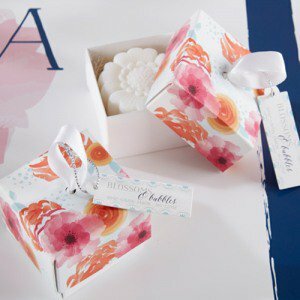 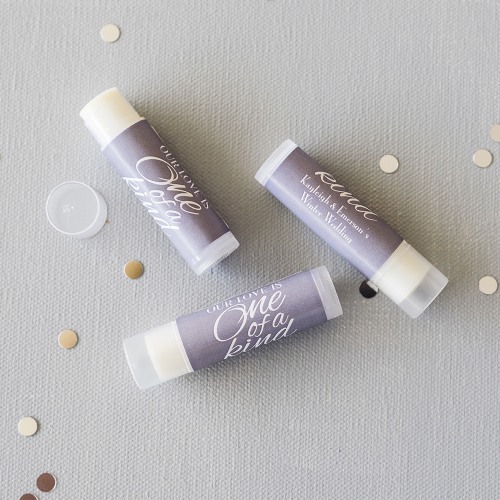 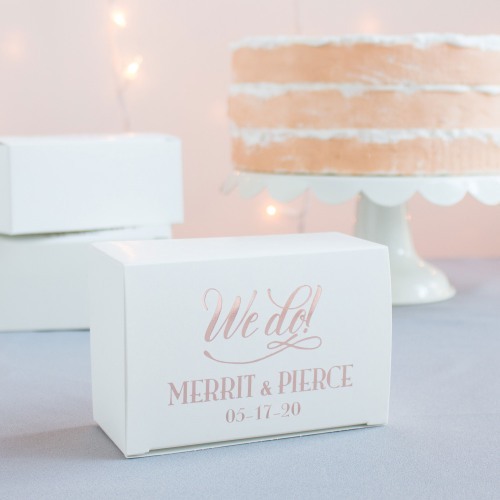 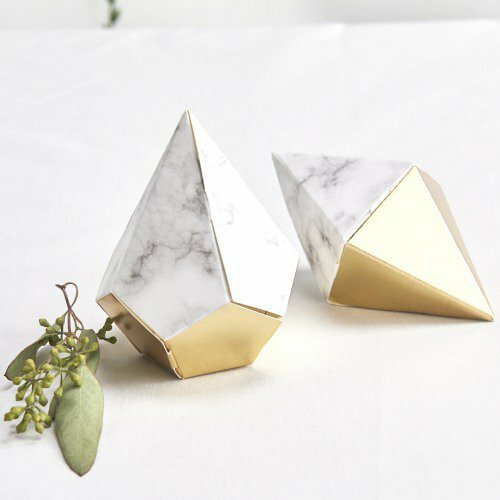 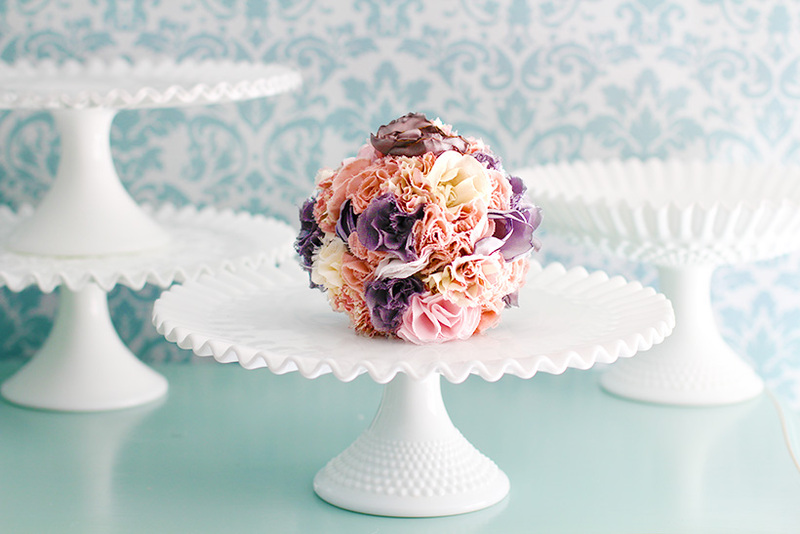 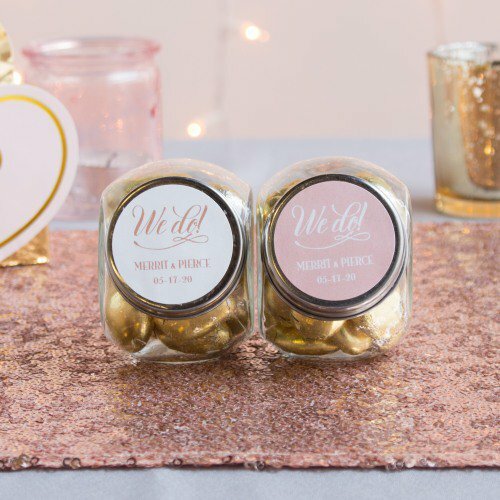 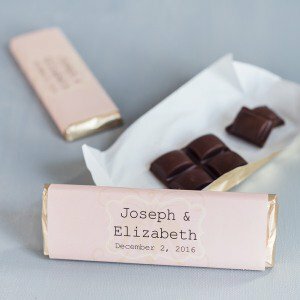 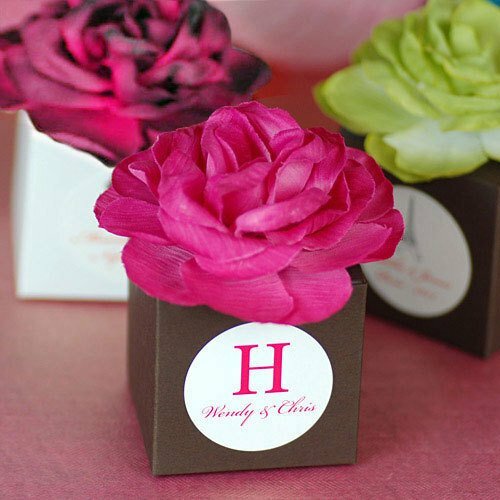 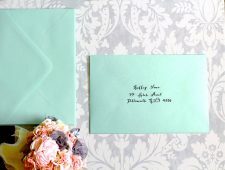 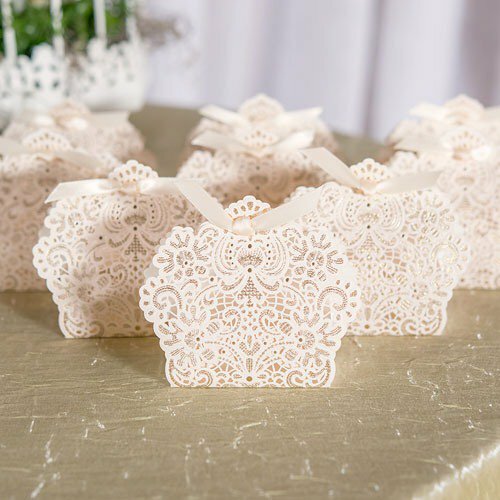 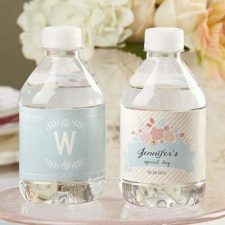 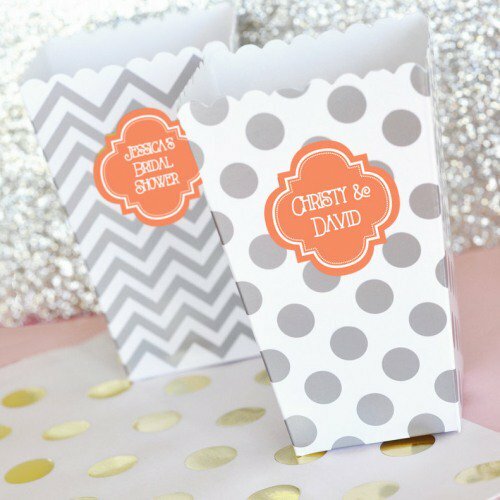 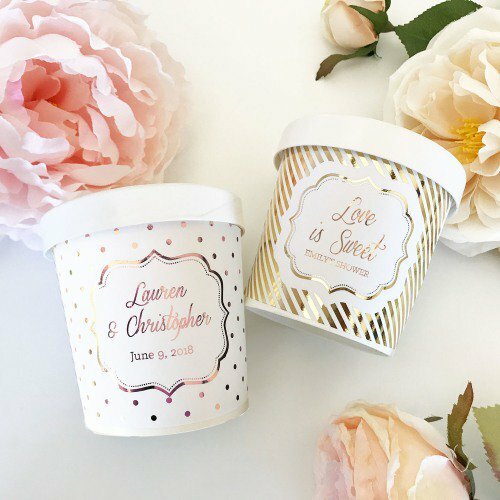 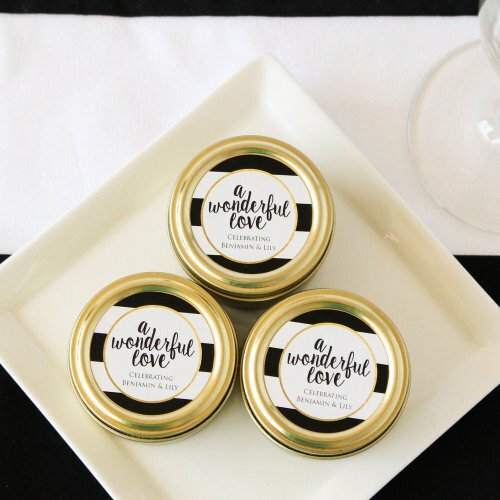 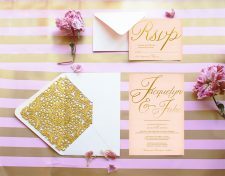 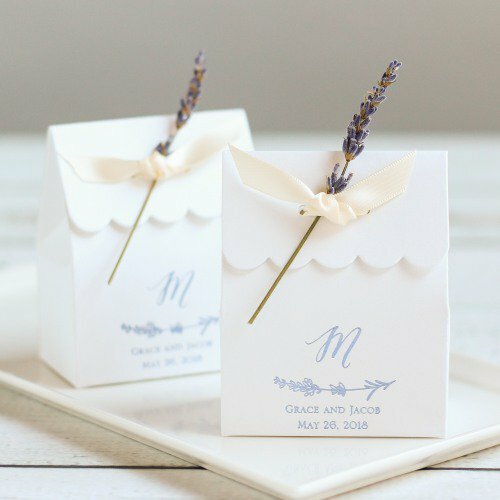 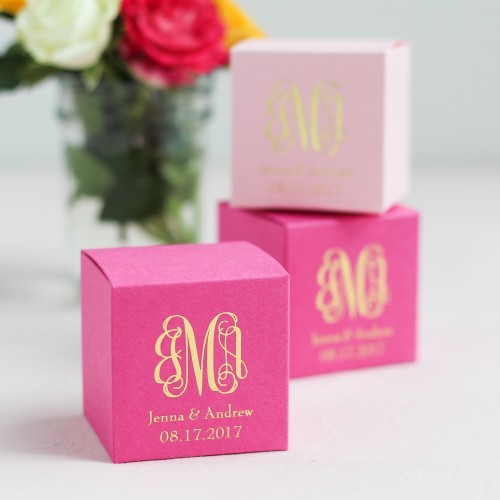 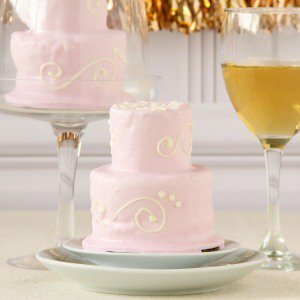 Then check out these party favors that don’t need favor packaging! 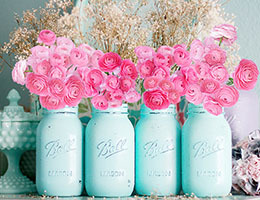 :)….You’re welcome! 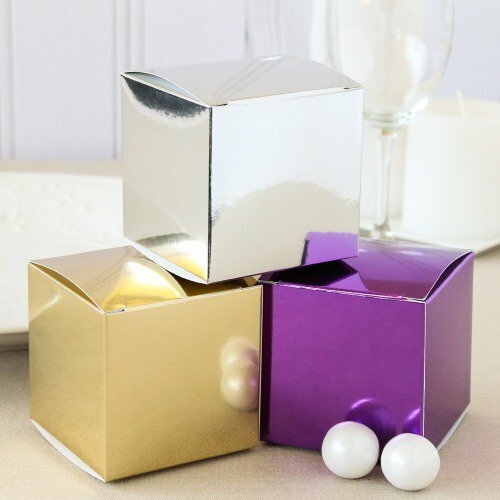 Don't forget to fill up your favor boxes! 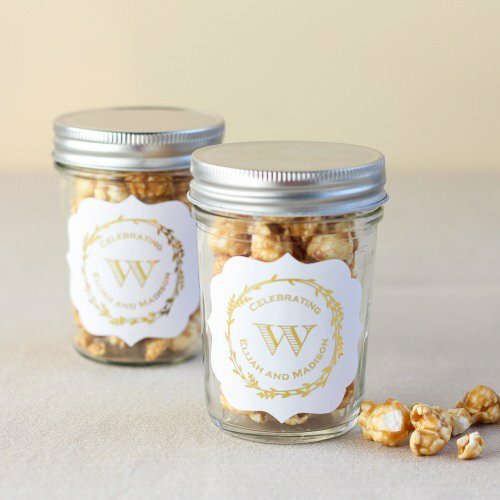 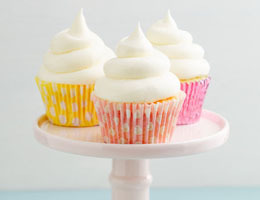 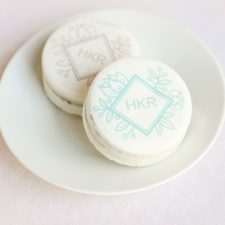 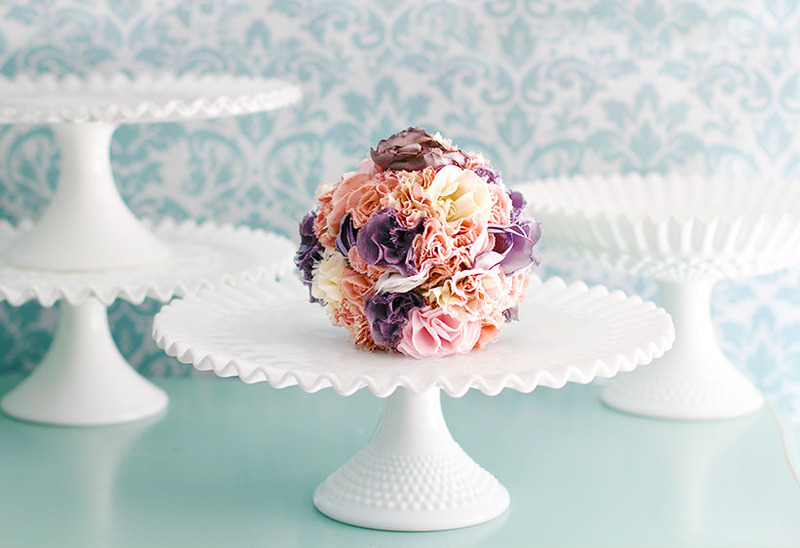 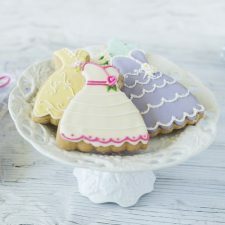 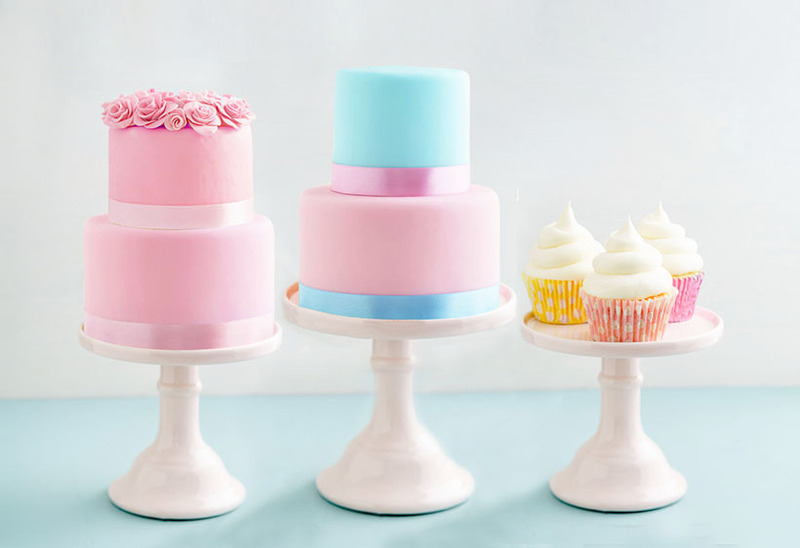 Shop all kinds of edible party favors! 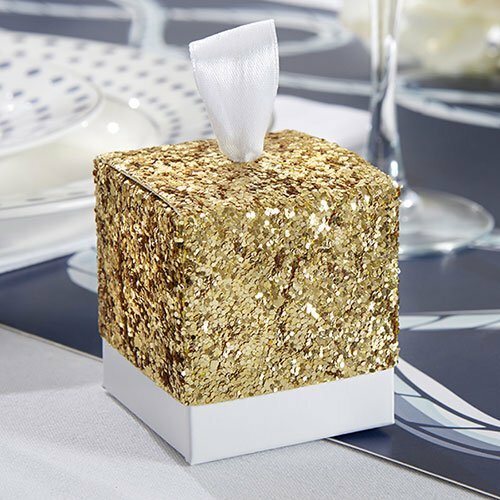 Roche Shop party favors are a must-have! 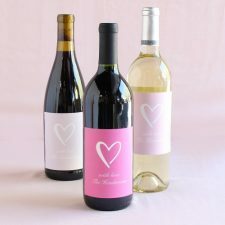 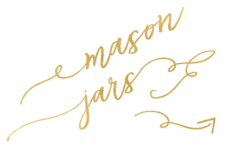 I ordered the personalized wine glasses and they are beautiful! 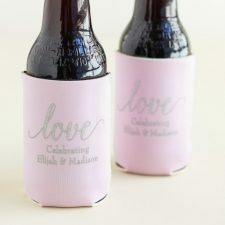 Exactly what I was looking for. 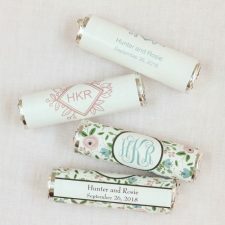 Can’t wait for my wedding guests to get them! 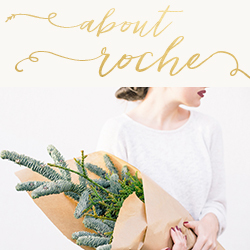 Thanks Roche!